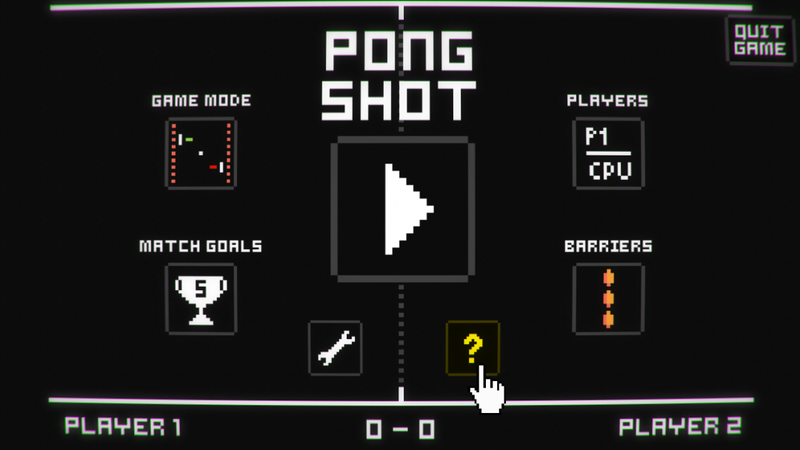 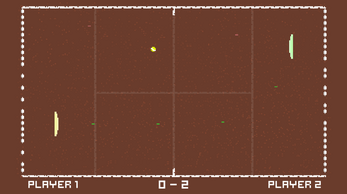 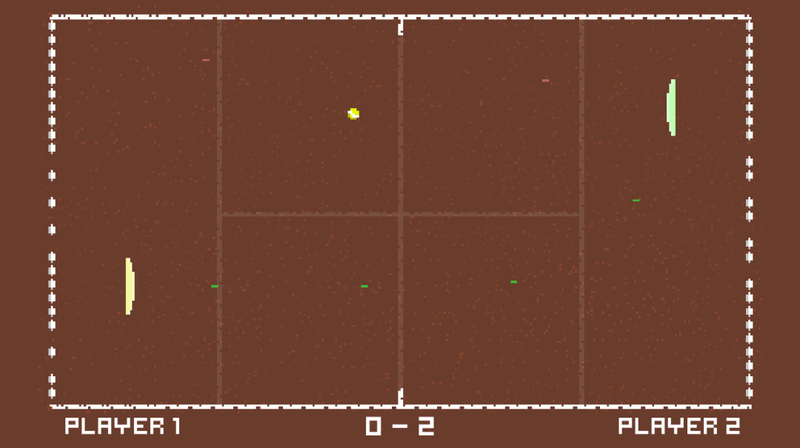 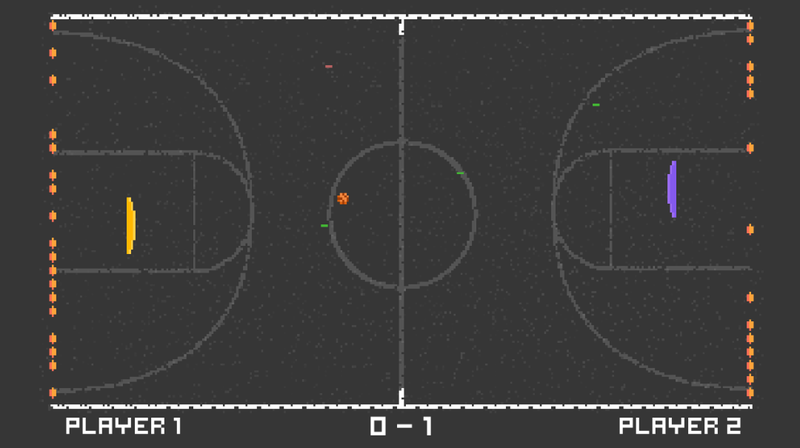 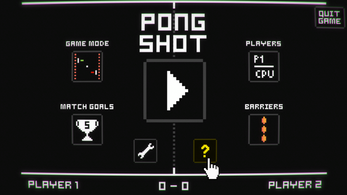 PongShot is a remake of the classic Pong game with the addition of laser shooting to break the opponent's barriers to score a goal... or you can choose the classic mode! 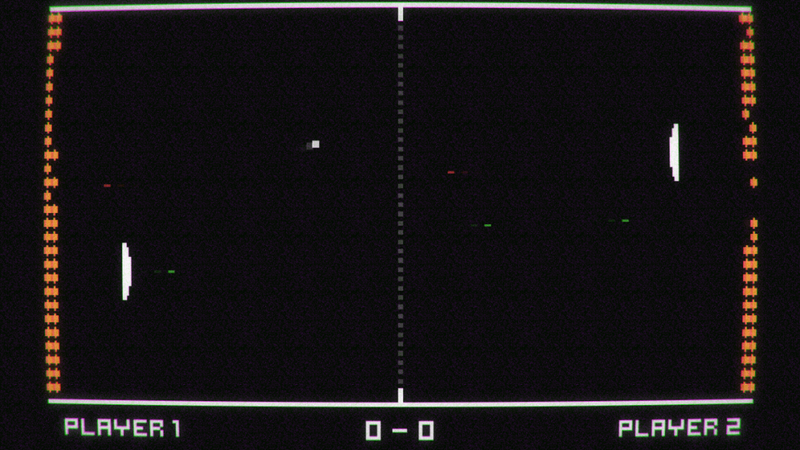 You can play against a friend (always recommended) or against the computer in both normal and classic mode. 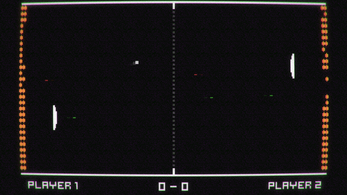 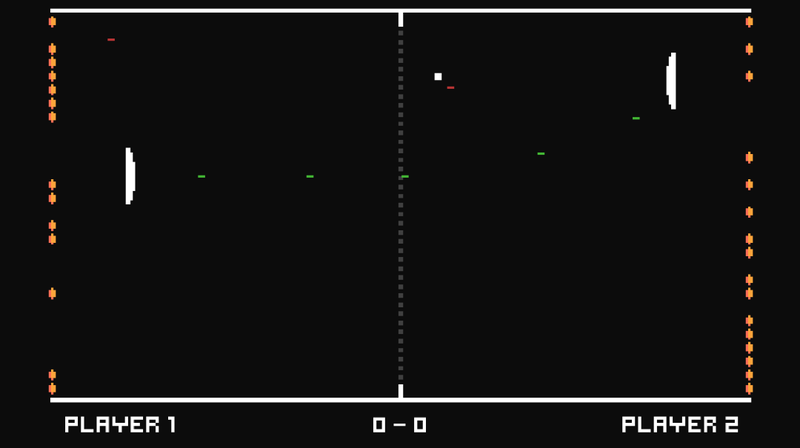 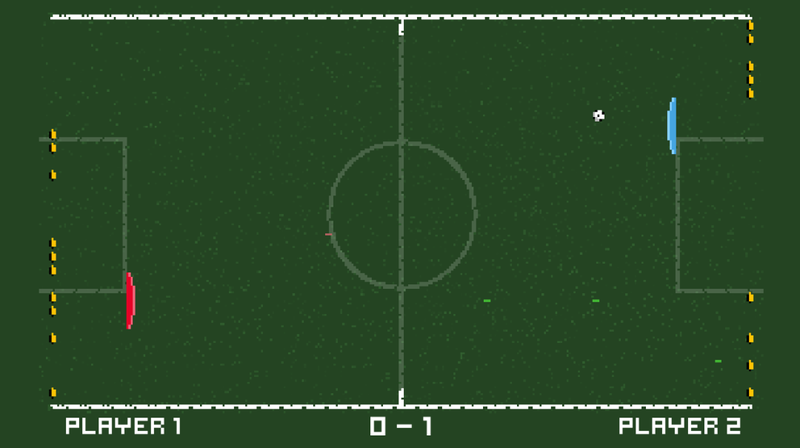 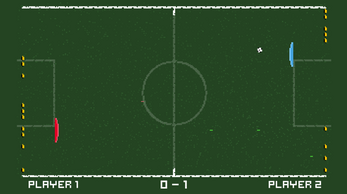 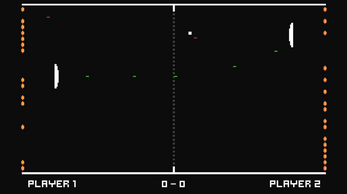 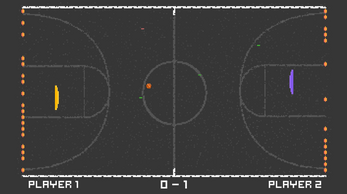 Player 2: "Up", "Down", "Right Control"
Pause game: "P" or "ESC"
Code, graphics and audio made by me.